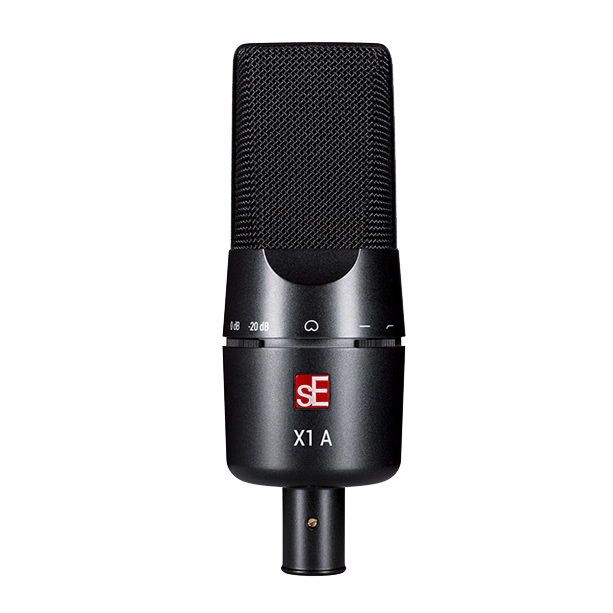 Whether it's the world-class Gemini II or the strikingly affordable X1, a great vocal mic is where it all begins. 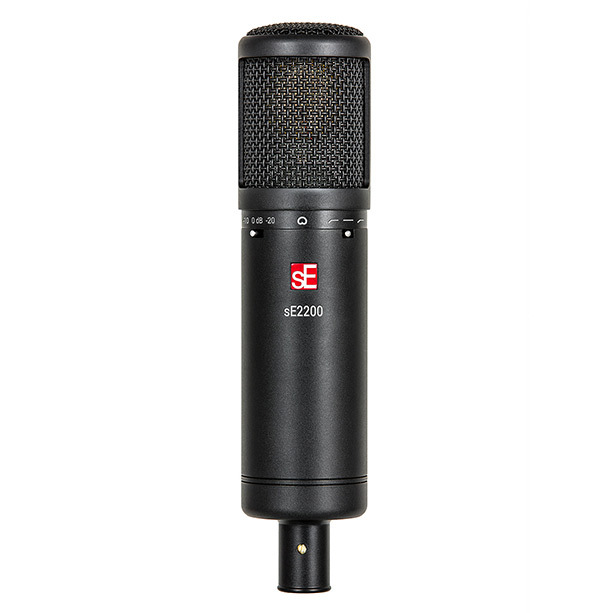 "...the microphone is well-suited for the recording of singers with strong vocal projection...undoubtedly worth every cent of its low purchase price." 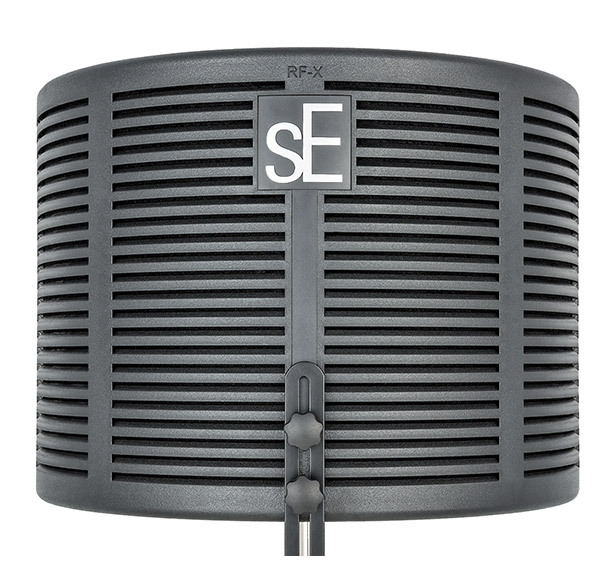 "The Reflexion Filter has made a big impact on the quality of our home recordings. Never again will an amazing vocal take be marred by intermittent meowing or the sound of the fridge!" 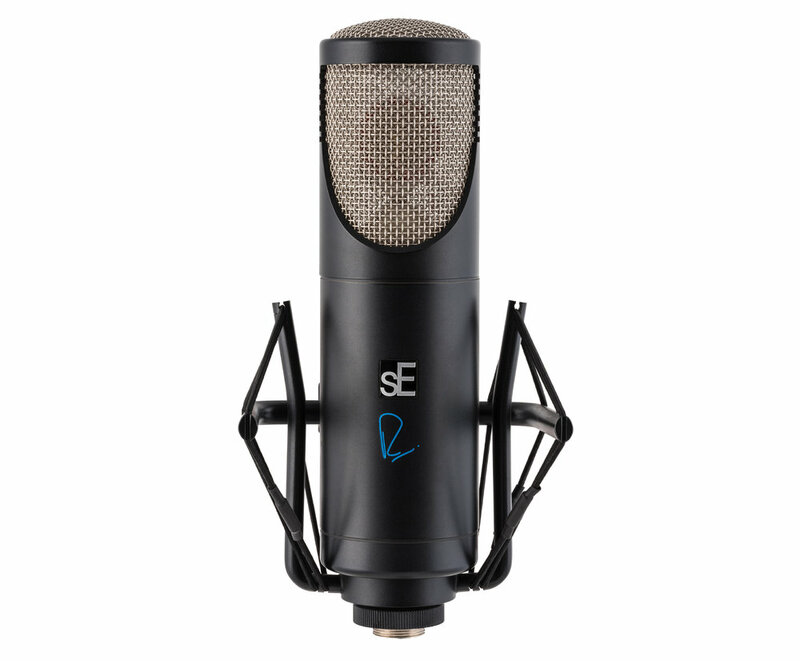 "Not a session goes by that I don't find a use for this versatile mic. I find it works well for capturing room ambience, close-miking acoustic guitars and male vocals." "I like to do vocals in the control room - much more direct interaction with the vocalist, so it's perfect for that." "Awesome mic. Killed my 251 on super-rich gospel vocals." "It's stunning in all the obvious applications, and for my taste it's the first ribbon I’ve been truly happy to use on lead vocal." "I have used the SPACE several times while in Hollywood recording Blake Shelton's vocals at his home...it’s the closest thing I have found to having consistency when recording in several environments."